The Tree House, a Montessori environment at Christ the King Episcopal Church provides preschool and kindergarten programs in the Santa Rosa Beach, Florida area. 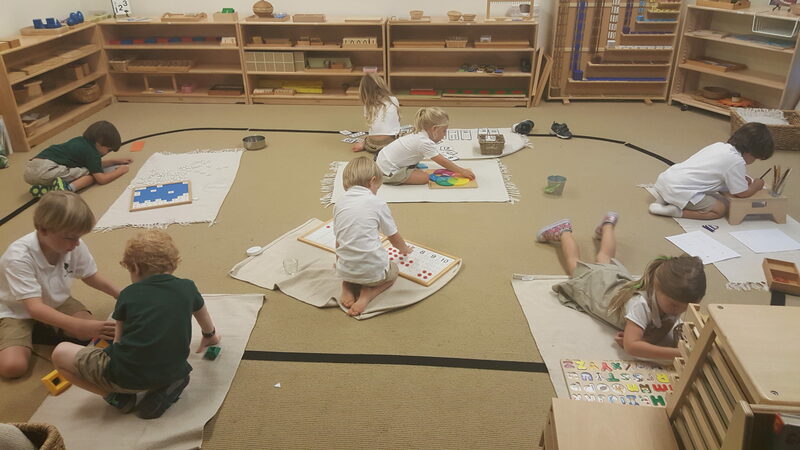 Through its unique approach to education, the Montessori curriculum develops a student’s sense of community and love of learning driven by their innate desire to understand and explain the world around them. In this approach at The Tree House, we challenge students not only to master skills, but to regularly apply them in practical life as part of a larger whole. As a result, our students attain proficiency in an astounding range of concepts in great depth.